I produced this week’s episode, and also co-hosted and engineered as Susan Moran interviewed ecologists Paul Ehrlich and Michael Tobias about their book Hope On Earth. This entry was posted in Radio on 10 June, 2014 by Ted. 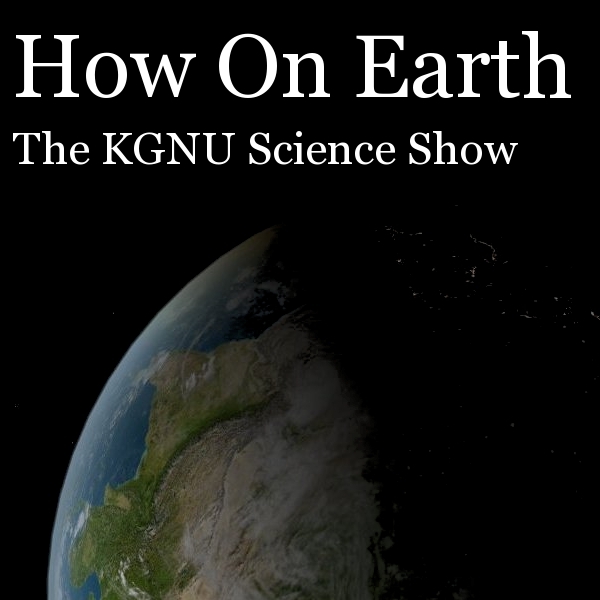 I’m co-host and sound engineer this week for How On Earth, the KGNU science show. Shelley Schlender brings us an interview with Larry Gold, founder of the annual Gold Lab Symposium taking place this week at the University of Colorado. 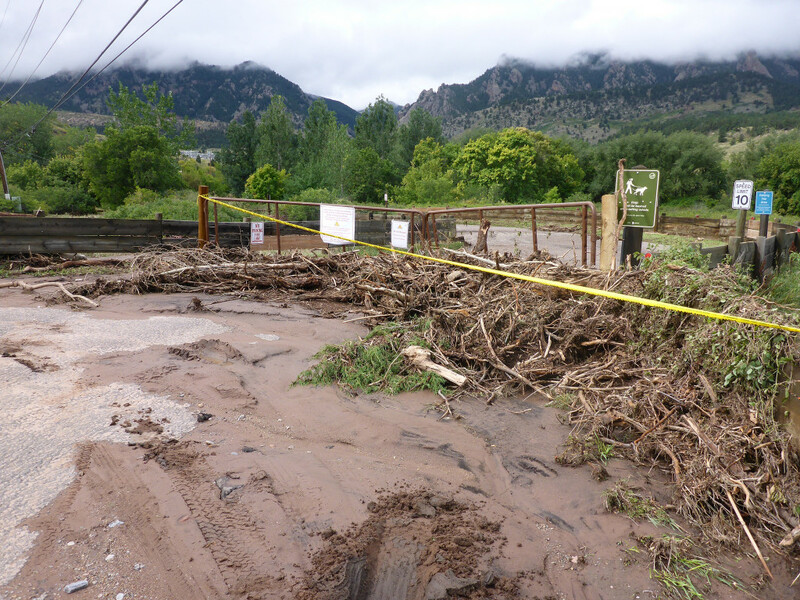 Then co-host Susan Moran is joined in the studio by environmental scientist Kristen Averyt and environmental journalist Dan Glick, who both worked on the National Climate Assessment. This entry was posted in Radio on 13 May, 2014 by Ted. 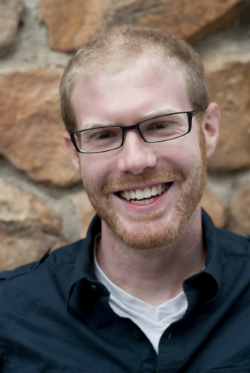 I’m co-host and sound engineer for How On Earth this week as co-host Jane Palmer interviews author John C. Havens about his book Hacking Happiness: Why Your Personal Data Counts and How Tracking It Can Change the World. This entry was posted in Radio on 6 May, 2014 by Ted. As co-host of How On Earth this week, I attended a talk by NASA’s top administrator, Charles Bolden, about the University of Colorado’s role in the past, present, and future of the space program. 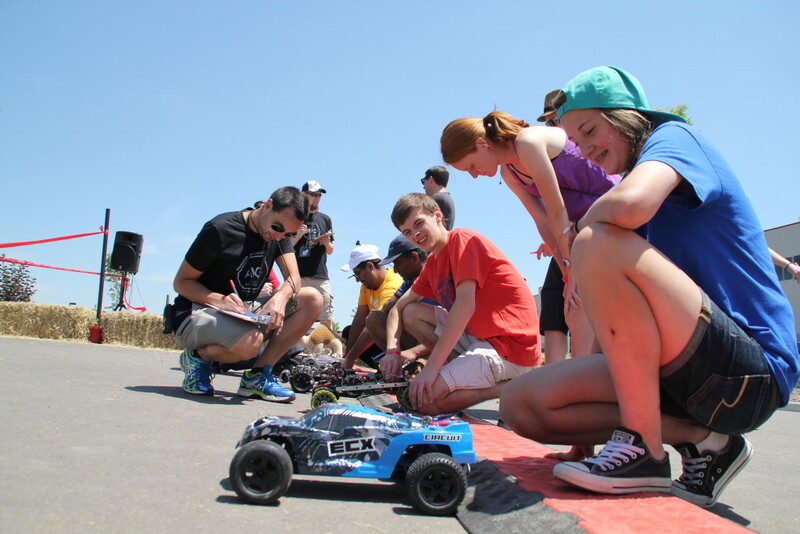 The live show also featured co-host Susan Moran’s interview with senior NCAR scientist Linda Mearns — but the recording was swallowed up by a computer glitch at the station, so my segment was all that survived for the podcast. This entry was posted in Radio on 24 April, 2014 by Ted. 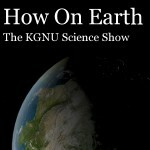 This week I’m a co-host on How On Earth, the KGNU science show. In honor of the Super Bowl, we feature my interview with the authors of “Newton’s Football: The Science Behind America’s Game.” And co-host Jim Pullen interviews some CU researchers who have developed an incredibly accurate atomic clock based on the element strontium. This entry was posted in Radio on 28 January, 2014 by Ted.